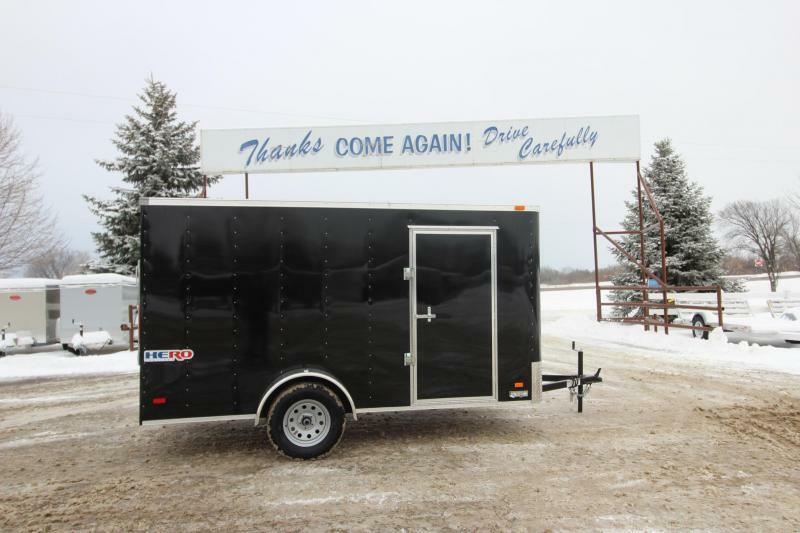 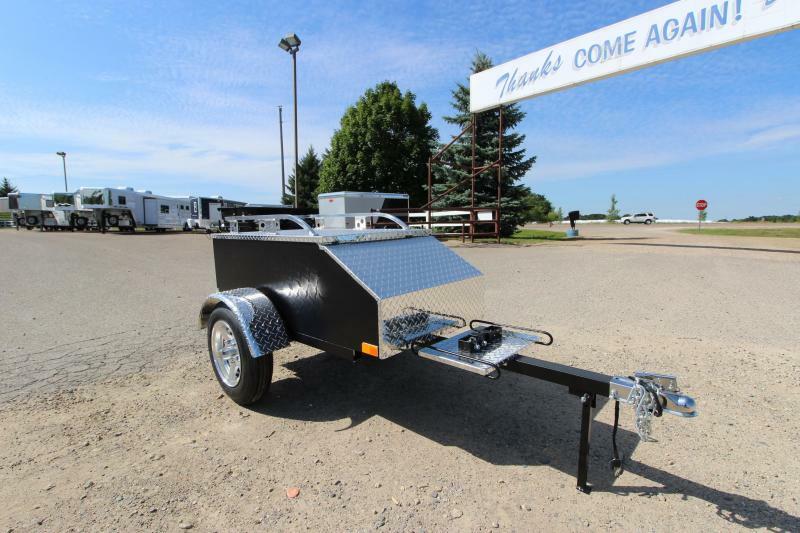 Marlon AMT XL Motorcycle trailer. 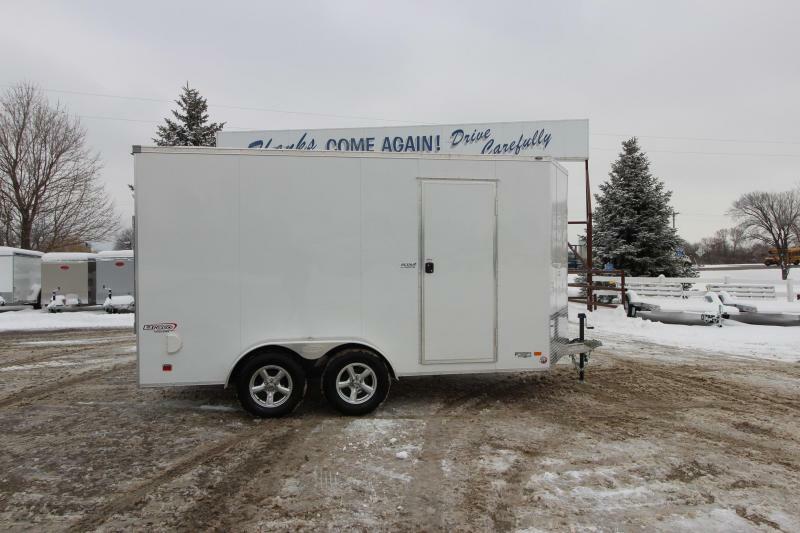 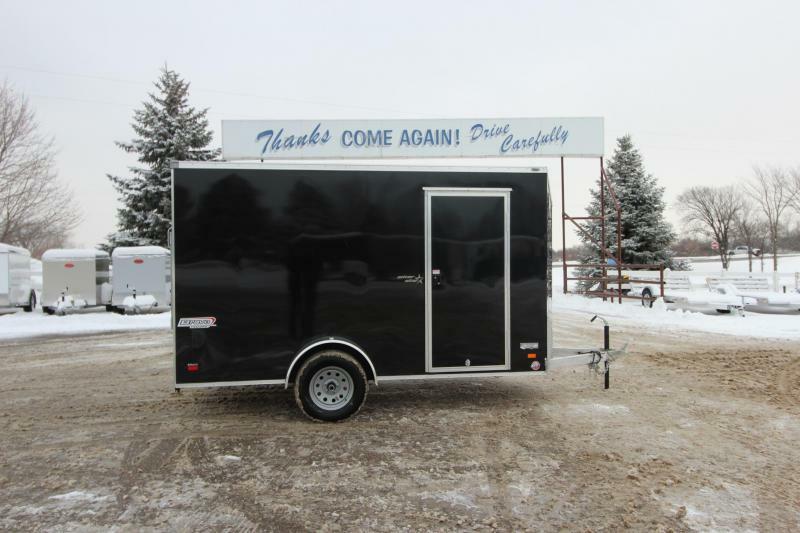 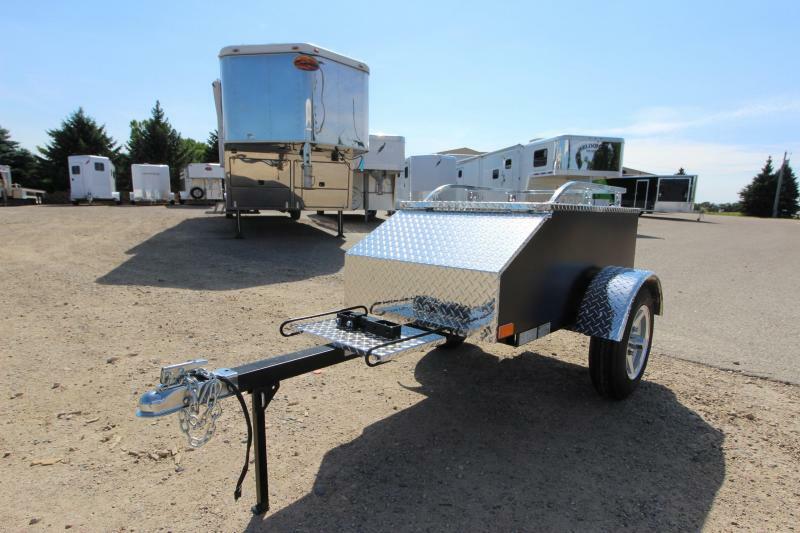 This trailer weighs 176lbs and has a payload of 450lbs. 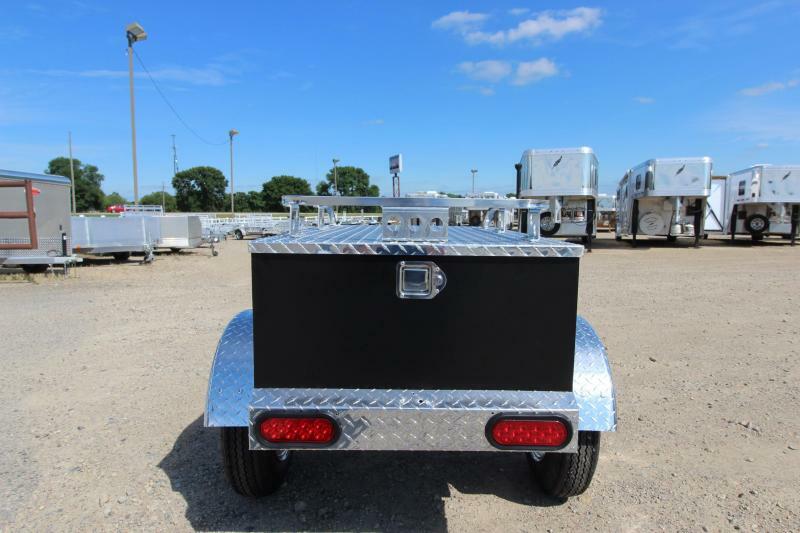 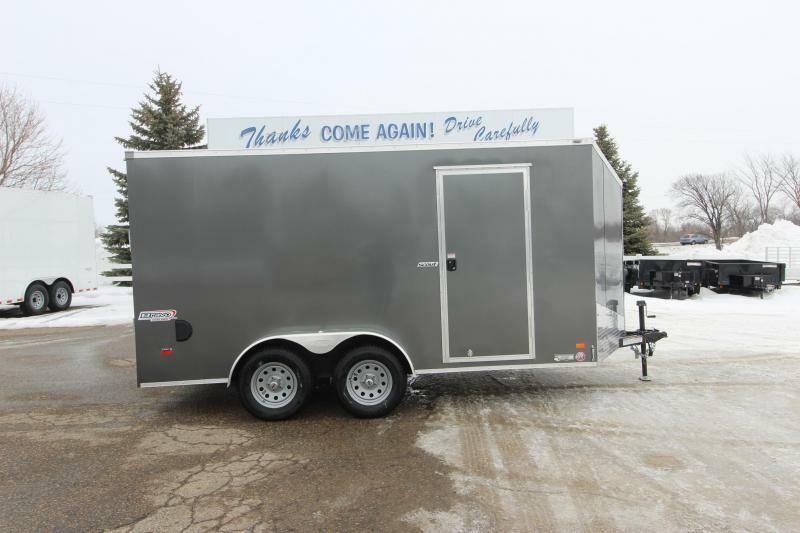 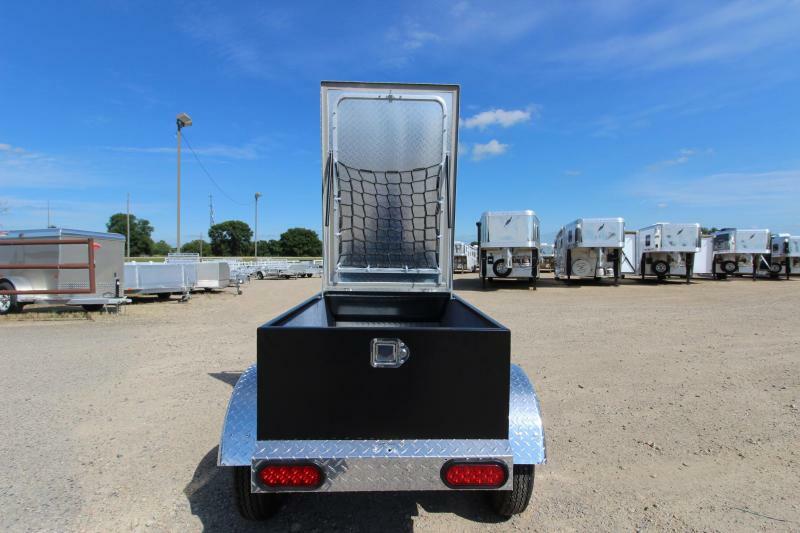 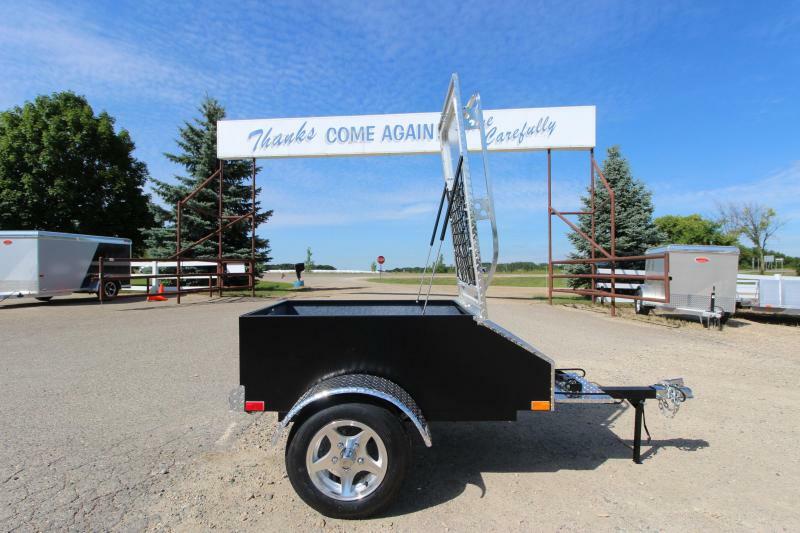 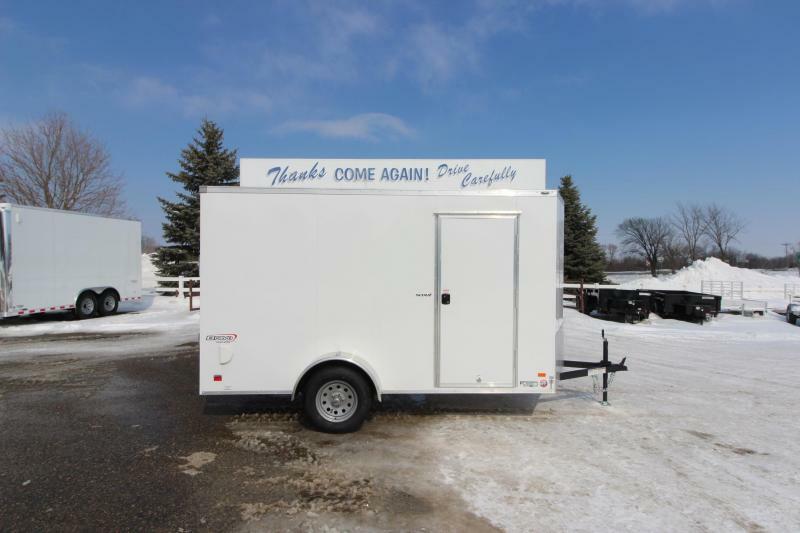 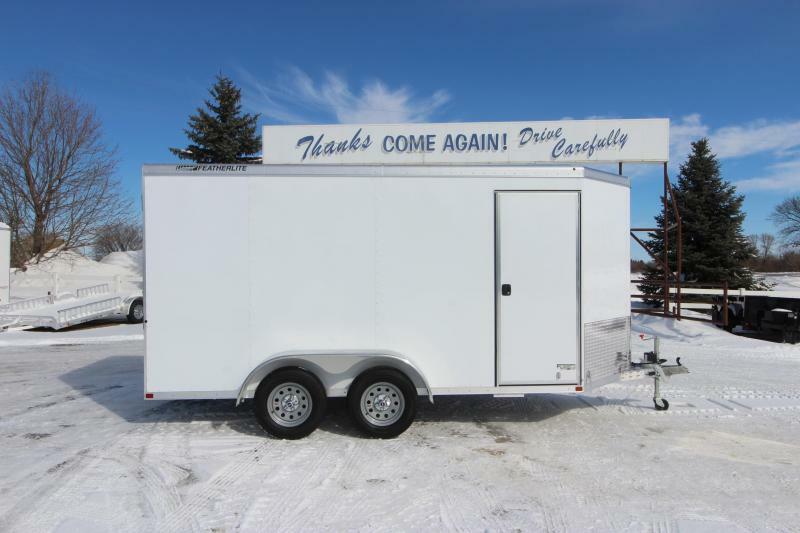 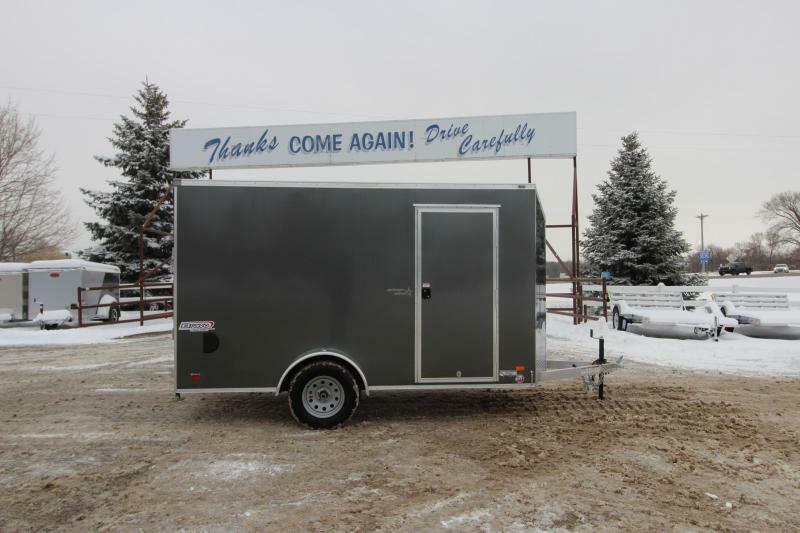 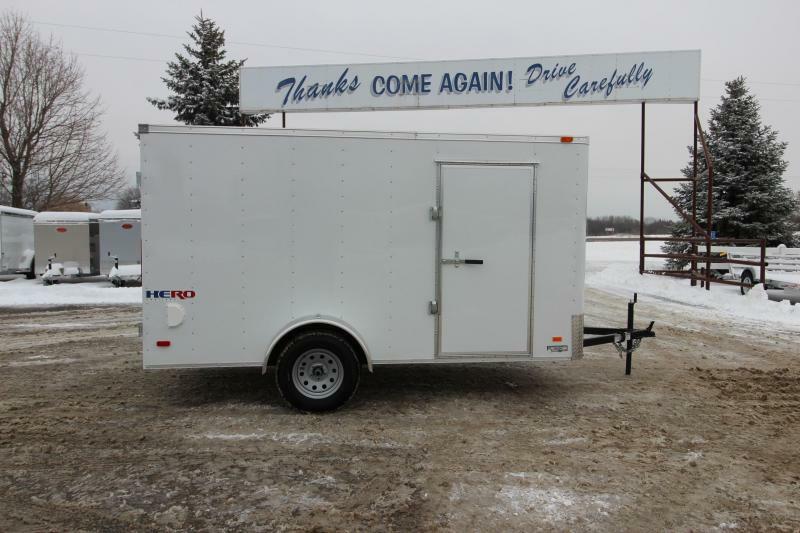 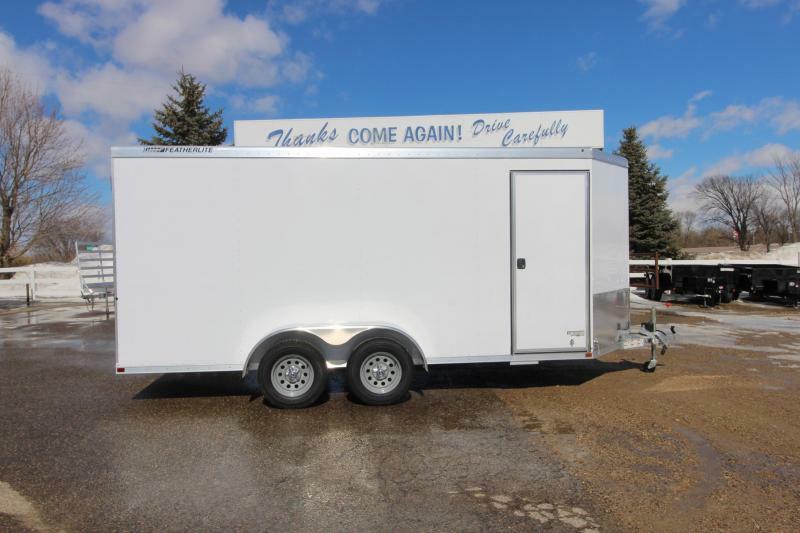 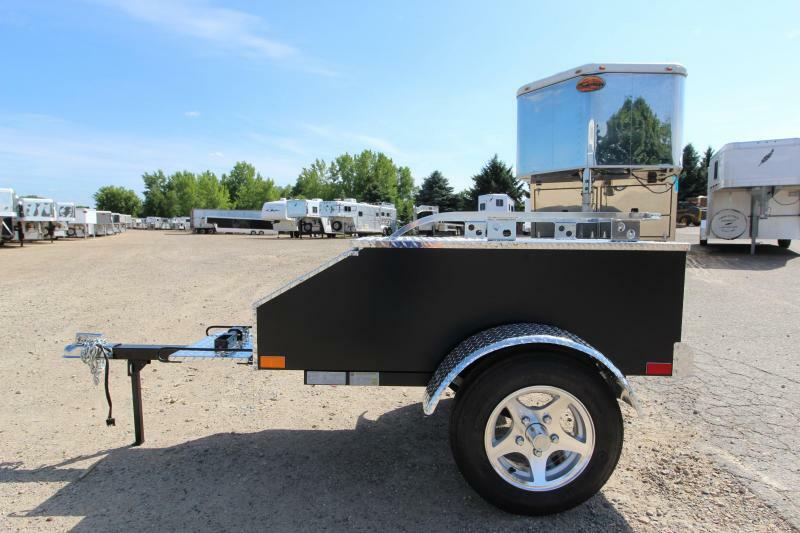 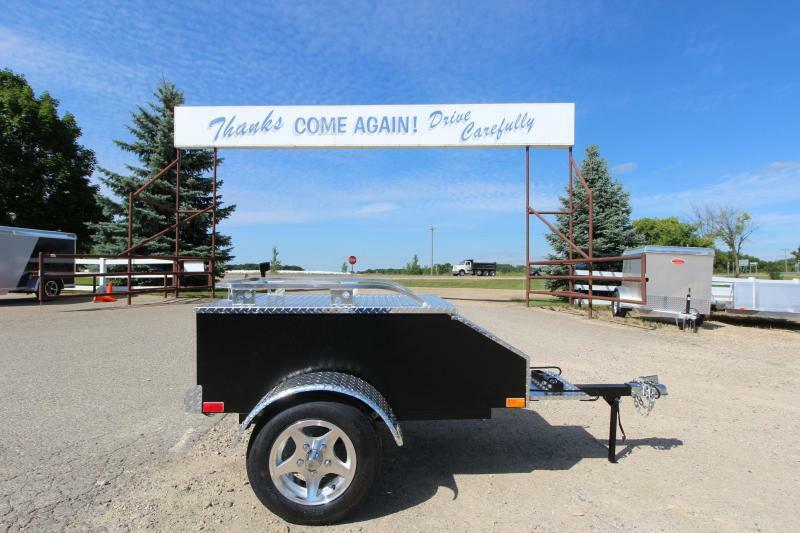 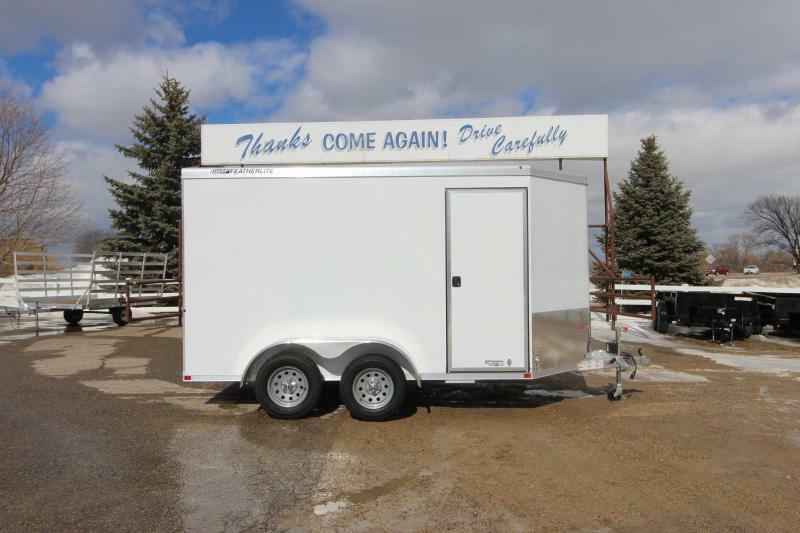 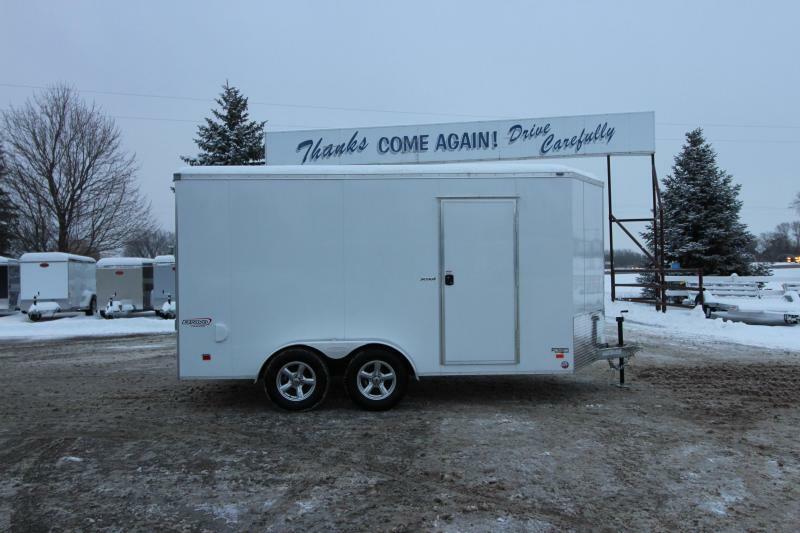 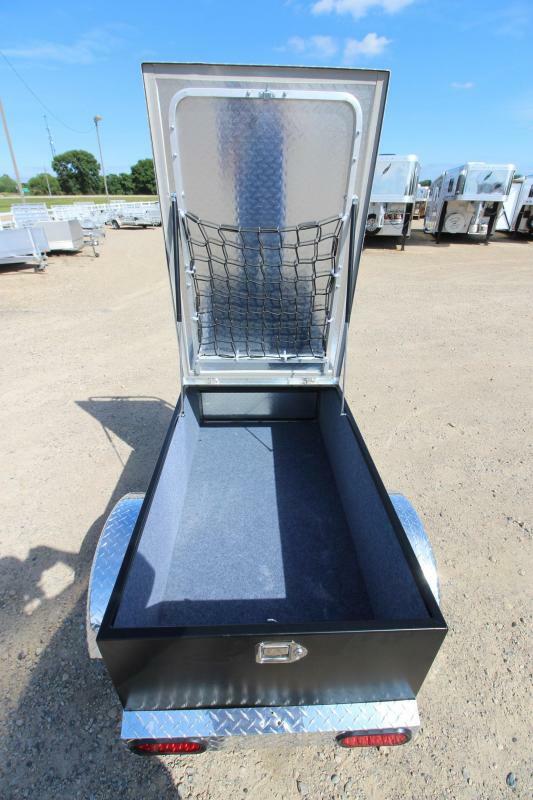 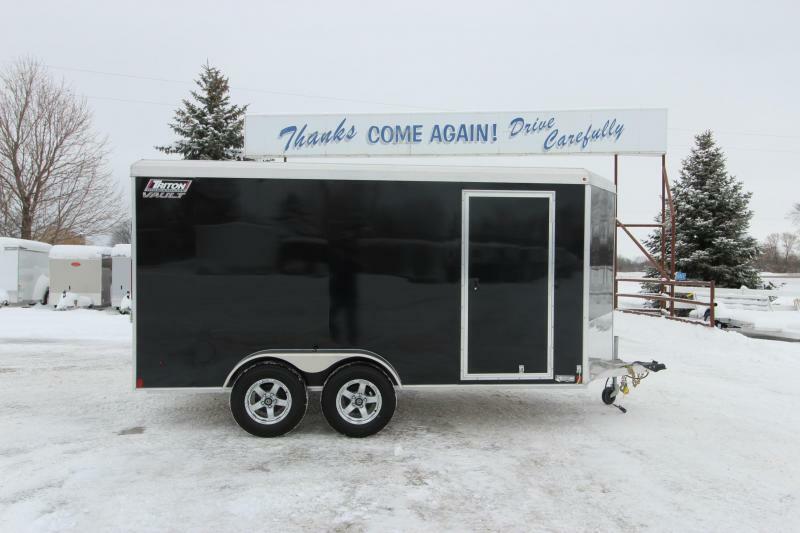 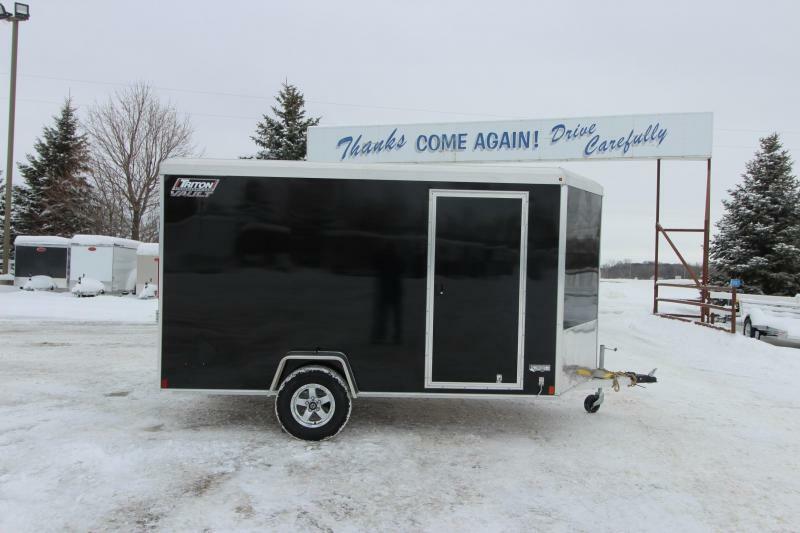 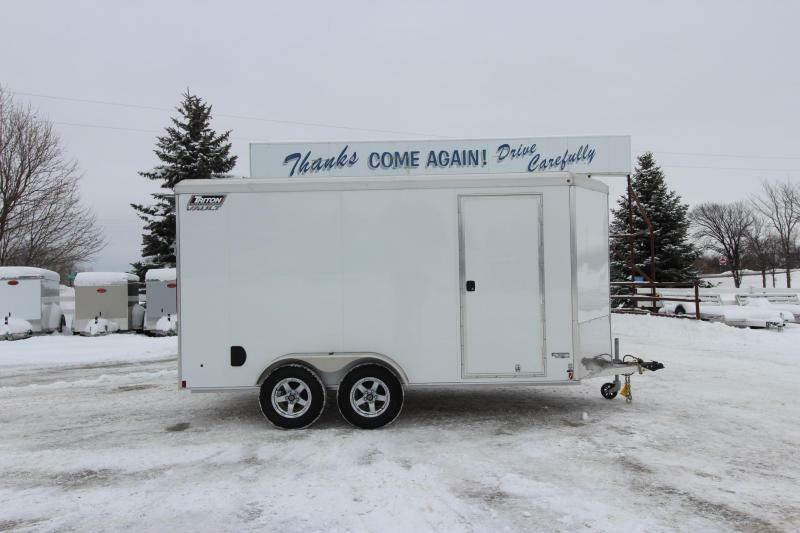 It has 12" aluminum rims and tires, the bed dimensions are 57.7" x 28" x 18" or 16 cubic feet, 1 7/8" coupler, diamond plate throughout, ALL ALUMINUM TRAILER, all LED lights, SWIVEL HITCH, cooler rack, rear lid opens, luggage rack on top.